An extruded high-density polyethylene drainage core with a non-woven filter fabric bonded to the ridges of the geonet. The filter fabric retains soil or sand particles as well as freshly placed concrete or grout, allowing filtered water to pass into the form to irregular surfaces. 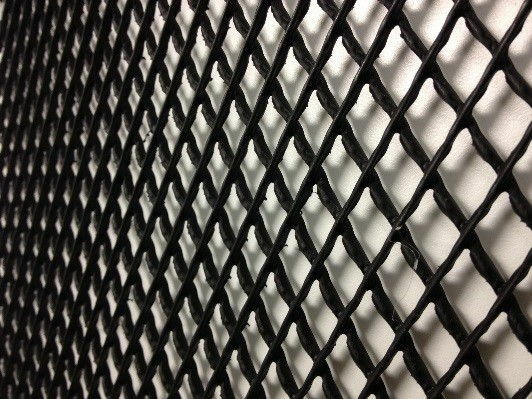 Because of this crush-proof nature, geonet drainage composites can be used in the most extreme cases with heavy loads and/or heavy vehicular traffic, both horizontally and vertically. Consists of a heavy-duty, high-density polyethylene geonet drainage core with its ridges heat fused to a layer of non-woven filter fabric. The filter fabric retains soil or sand particles as well as freshly placed concrete or grout, allowing filtered water to pass through to the drainage core. J•DRAIN 300 provides drainage from one side only. Identical to J•DRAIN 300 in physical properties with the addition of a layer of filter fabric to the back side providing drainage and filtration from both sides. 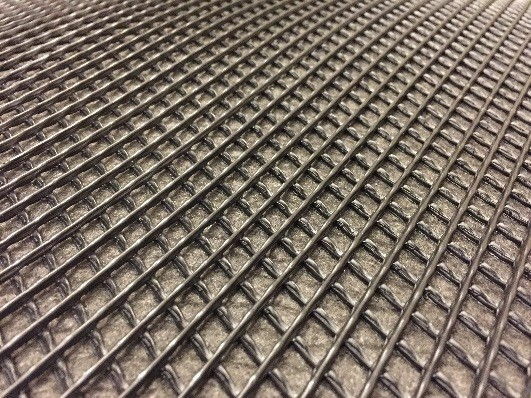 Identical to J•DRAIN 300 in physical properties with the addition of a layer of heavy duty grey fabric bonded to the back side providing protection and cushion for waterproofing systems requiring a protection layer.